After plunging almost 50 percent from early May 2015 to mid-February 2016, the Alerian MLP Index has defied the critics and torched slow-to-react short sellers by surging 45 percent since its nadir. Nevertheless, this universe includes more than a few broken master limited partnerships (MLP). Since oil prices started to tumble in mid-2014, 37 MLPs have slashed their distributions at least once and 16 have eliminated their payouts. The cutters have saddled their unitholders with an average loss of more than 75 percent since June 30,2014—more than two times the roughly 30 percent loss posted by the Alerian MLP Index. 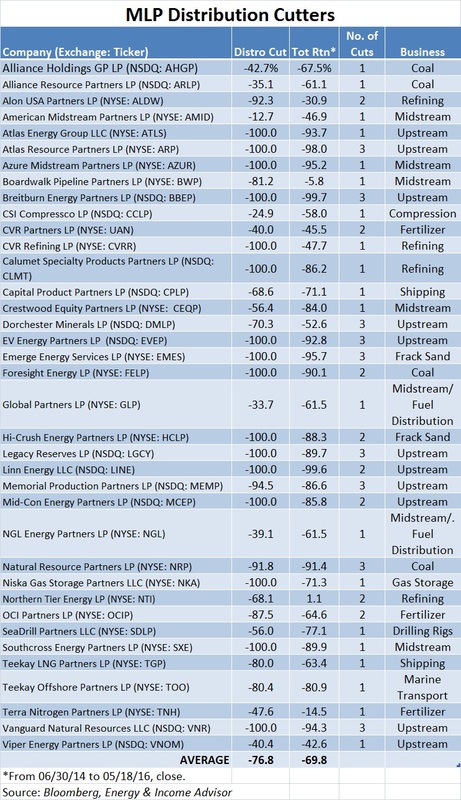 That almost every energy-producing MLP has cut or eliminated its payout shouldn’t come as any surprise; expiring hedges expose these partnerships’ cash flow to the decline in commodity prices, while a strategy of growing by acquisitions piled on the debt. Other partnerships with exposure to commodity prices have crashed and burned. MLPs that own refineries have reduced their distributions to unitholders in response to the collapse in regional oil-price differentials and profit margins. And the pain keeps coming for Hi-Crush Partners LP (NYSE: HCLP) and Emerge Energy Services LP (NYSE: EMES), both of which manufacture and distribute the crush-resistant silica sand used in hydraulic fracturing. Midstream MLPs that own pipelines, processing plants and other infrastructure have also felt their cash flow crimped, despite having minimal direct exposure to energy prices. Tumbling oil prices beget declining production volumes, a pain point that’s most pronounced for those serving marginal customers and operating in basins with higher costs. Some of the biggest MLPs find themselves in need or restructuring or a distribution cut to cushion against downside from near-term volumetric risks, shore up their balance sheets and preserve their coveted investment-grade credit ratings. Plains All-American Pipeline LP (NYSE: PAA), for example, has slashed its cash flow guidance for three consecutive quarters, as throughput volumes on its infrastructure have consistently fallen short of management’s expectations. The blue chip’s first-quarter distributable cash flow (operating cash flow less maintenance capital expenditures) failed to cover the distribution—and this shortfall likely will widen in subsequent quarters, as volumes on its pipelines and rail terminals remain under pressure. Even after the recent rally in Plains All-American Pipeline’s stock and bonds, the partnership still faces an elevated cost of equity capital and must refinance a steady stream of debt maturities. The recently initiated criminal investigation into last year’s oil spill near Santa Barbara, California, presents another headwind that could weigh on results. However, Plains All-American Pipeline’s recent investor day presentation included comments emphasizing the partnership’s commitment to maintaining an investment-grade credit rating, suggesting that a distribution cut could be in the cards. Although slashing the payout would likely send income-seeking investors rushing for the exit, a 30 percent to 40 percent reduction in Plains All-American Pipeline’s distribution would shore up the balance sheet and enable the MLP to retain cash flow to fund future growth projects. With the notable exception of the beaten-down Crestwood Equity Partners LP (NYSE: CEQP), MLP’s stocks usually sell off precipitously after announcing a distribution cut. But these painful selloffs can create buying opportunities; for example, Kinder Morgan’s (NYSE: KMI) shares have rallied almost 50 percent from the nadir hit after the midstream giant slashed its dividend by 75 percent. Of course, investors who bought Kinder Morgan and other cutters before they reduced their payouts still sit on significant losses. Simply put, investors want to avoid MLPs that could cut their distributions—a task that’s easier said than done when you consider the upheaval in the energy sector. The best MLPs can access capital when needed. These winners also boast smart management teams and high-quality assets that can grow volumes organically in a challenging market. Access to capital depends, more than anything, on investor confidence. The proliferation of fund products offering significant exposure to energy-focused MLPs, coupled with panicked redemptions and liquidations, resulted in a Minsky moment for these securities. This failure to differentiate gave savvy investors an opportunity to build positions in high-quality names at favorable prices. But the market has started to differentiate between the strong and the weak, with those in which investors have the most confidence able to issue debt and equity at reasonable costs. Other MLPs have slashed their planned capital expenditures and may find their hands forced by maturing debt. Cost of capital is dynamic. In a healthy market, MLPs whose prospects improve should enjoy a lower cost of issuing debt and equity, while names that suffer setbacks will pay more for capital, especially if their credit ratings come under pressure. In this environment, assessing the sustainability of an MLP’s cash flow is critical. Although the extent to which a partnership’s distributable cash flow covers its payout is an important metric to consider, investors must also understand that this number doesn’t provide any insight into the reliability of the MLP’s revenue. 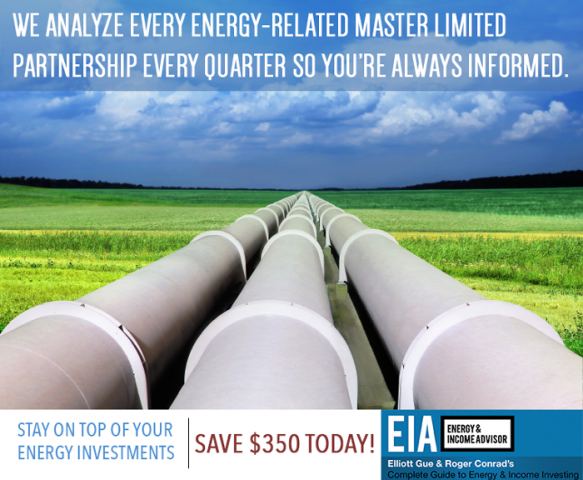 Master limited partnerships can bolster their coverage by skimping on maintenance capital expenditures. Scaling back growth plans also results in more retained cash flow but has negative implications for an MLP’s growth prospects. In other words, investors should base their decisions on a thorough understanding of the MLP’s underlying assets and revenue mix, with an eye toward the sustainability of existing cash flow and the partnership’s prospects for future growth. Where an MLP’s assets are located, which customers they serve, and the contracts under which they operate—these are among the myriad factors that investors must weigh in their decision-making. Investors must also dig into an MLP’s 10-K filing to understand the partnership’s entire asset portfolio, not just the highlights that management trots out during quarterly conference calls. At the same time, investors should focus on the growth stories that will remain in play even if energy prices remain lower for longer. For example, Mexico’s plans to update its electric infrastructure rely heavily on imports of inexpensive natural gas, a five- to six-year growth opportunity for well-positioned MLPs. Meanwhile, low-cost plays such as the Permian Basin and Marcellus Shale will continue to take market share from higher-cost resource bases. Setting aside the indiscriminate selling that occurred last winter and the indiscriminate buying (and short covering) that fueled the spring rally, investors looking for profits in energy stocks must pick their spots and identify the names that can survive and thrive in these uncertain times. The energy sector was a graveyard for capital from the mid-1980s into the 1990s, the last time energy prices remained lower for longer. But stock pickers who focused on the survivors generated impressive total returns. Expect the energy sector to bifurcate once again, with fortune favoring higher-quality names that offer exposure to solid intermediate-term growth stories. 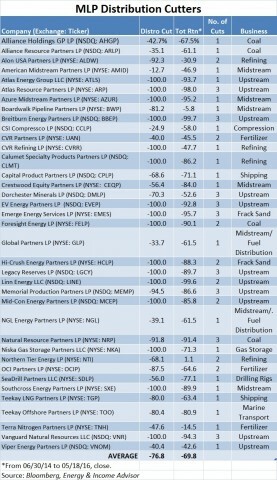 For much of the past two years, our MLP Ratings table has featured more Sells than Buys in part because we regarded the spring 2014 relief rally in oil prices and energy stocks as an aberration.But all our ratings reflect ongoing due diligence into individual partnerships’ underlying businesses and growth prospects. 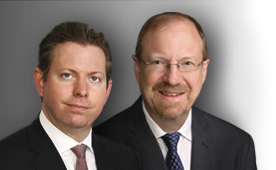 How are your MLP holdings positioned for the coming quarters and years? The MLP Association’s annual investor conference will take place June 1 to June 3; as always, the Energy & Income Advisor team will be in attendance and will share our key takeaways and best ideas from this event in an exclusive report for subscribers. 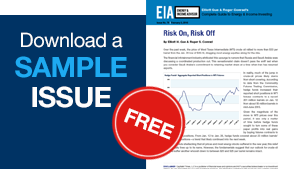 Subscribe to Energy & Income Advisor today to ensure that you don’t miss out on this must-read report.